Microsoft has released KB4051963 and KB4054022 for Windows 10 version 1709. You may find the links for offline installer in this article. The KB4051963 is the cumulative update which comes with several improvements and fixes and KB4054022 is the Service Stack update for Windows 10 stability. After installing this update, the build of Windows 10 will become 10.16299.98. The cumulative update fixes the Script related issues, rendering of graphics elements, Input Method Editor’s issue, Feedback Frequency issues while user choice and a few other issues have been settled down. 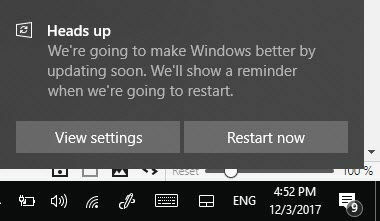 You can get this update via Windows Update or by installing it via Offline Installers. Grab the offline installer of these updates from below links to install it by staying offline, easily. KB4051963 is the cumulative update that has both security and non-security improvements. I am going to mention some main issues that have been addressed in this update. A script-related issue is fixed which was causing Internet Explorer to stop working in some cases. And the Input Method Editors’ text input window for Internet Explorer was having issues is removed in this update. The issue has been sorted out, which was occurring when providing the graphic element in Internet Explorer. And form submissions in Internet Explorer has also been addressed in this cumulative update. An issue has been addressed where the location-hash is lost when navigating back if any user previously moved to an invalid URL. Some applications stopped responding when customers had enabled web or internet proxies using PAC script configuration. Basically, this was due to the re-entrance deadlock in WinHTTP.dll. This issue has been resolved. The issue related to Time zone has also been addressed. If a user manually, changes system’s time zone and does not restart the system, then the few of time does not display on the Lockscreen clock. Users selections for Feedback Frequency in Settings of the system, causing issues while saving, this has been fixed. You may also get the update for Microsoft Server 2016. One issue that is known in the update is Internet Explorer 11 users who use SQL Server Reporting Services may not be able to scroll through a drop-down menu using the scrollbar. If you want to read more about this cumulative update, you may visit this link. KB4054022 is the servicing stacking update which is a critical update that brings stability improvements to your Windows. No significant changes and fixes have been made. 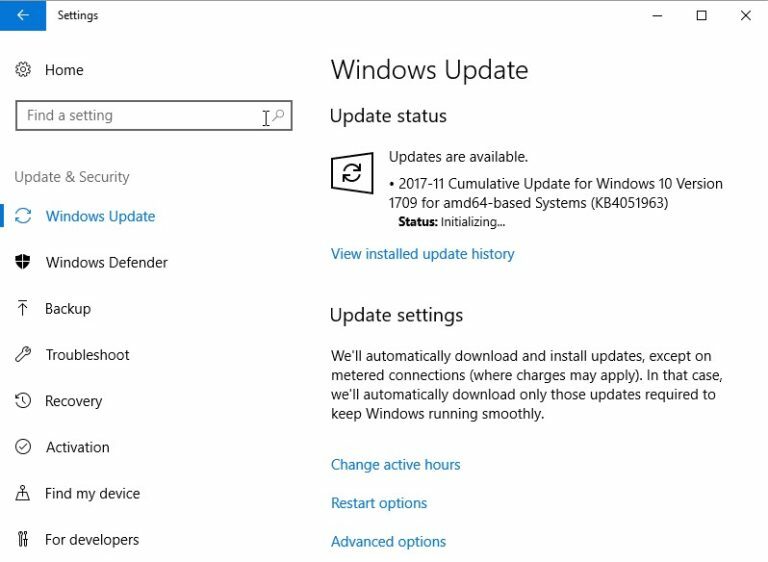 This has been released right after the cumulative update KB405193 to put patches on critical issues of KB4051963 update. The update also has updates for Microsoft Server 2016. If you have installed the Cumulative update KB4051963, then it is recommended to install the update KB4054022 to settle down all the vulnerabilities of KB4051963.